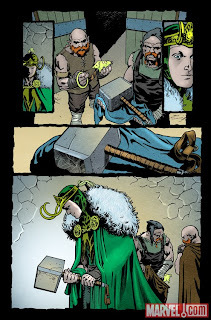 The good folks at Marvel Comics have released a sneak peek at Octobers release of Loki #1 (of 4) by writer Roberto Aguirre-Sacasa and artist Sebastian Fiumara. 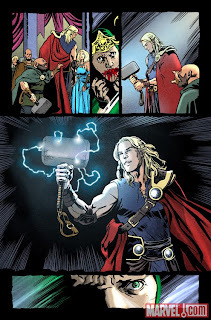 I'm a sucker for Thor at the moment, there's a whole bunch of quality work coming out and Loki looks to hold true to form. "Journey into the mythic past of hallowed Asgard to witness the birth of Marvel’s most relentless villain. 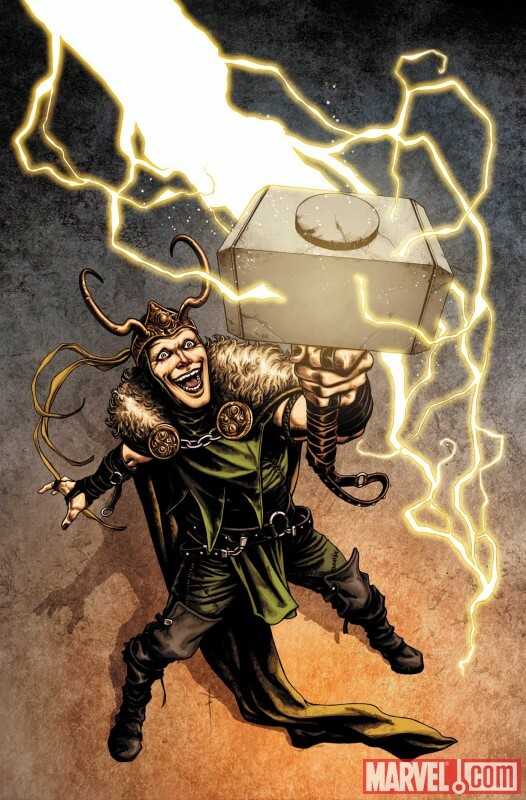 Brother to Thor, the nascent God of Mischief was smiled upon as his realm’s greatest trickster…until he brought blood down upon his people and discovered that some sins can never, ever be forgiven. 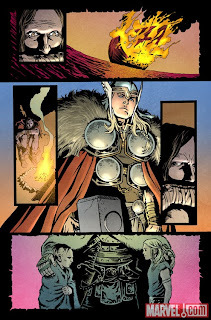 The truth behind the twisted motivations of Loki -- scourge, lie bringer, mad god -- are laid bare this October, only in Loki #1 (of 4)!"